India has announced the 15-member squad which will travel to England to play in the World Cup. 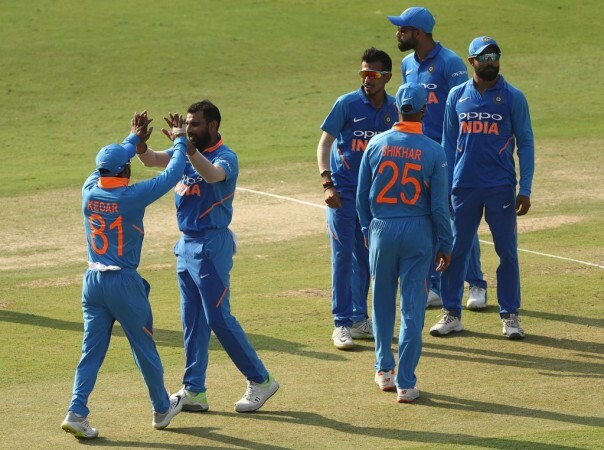 India has announced its 15-member World Cup squad and as captain Virat Kohli had earlier stated, performances in the Indian Premier League did not have any bearing on the team picked to travel to England to participate in the 2019 edition of the quadrennial tournament. Chairman of the five-member selection committee, MSK Prasad, announced the squad in a press conference held at the Mumbai headquarters of the Board of Control for Cricket in India and the unlucky people to miss out on the flight to the United Kingdom are Ambati Rayudu along with 21-year-old Rishabh Pant. The squad more or less picked itself as a lot of members were already finalised with a doubt remaining only regarding two spots – number 4 and second wicketkeeper. There was another narrative that suggested either Vijay Shankar or the second wicketkeeper and the backup opener could double up as number 4 which would allow an extra spinner or an extra pacer to be selected. The Indian team management did indeed go in that direction, selecting Ravindra Jadeja and decided to leave out Ambati Rayudu as the Chennai Super Kings batsman has been in poor form of late. The 33-year-old has retired from domestic cricket and plays only the IPL apart from the ODI format for India. Thus, he seemed rusty when he played for India against Australia in the ODI series in January. Since then, he has only one notable contribution – 90 runs against New Zealand in the fifth ODI at the Westpac Stadium in Wellington. Rayudu was dropped against Australia in the home series, which was India's last international assignment before the World Cup. He has also been in poor form for CSK in the IPL and was demoted from the opener's slot. The selectors have thus left out Rayudu whose World Cup dream now seems over, after remaining an unused substitute in the 2015 edition of the quadrennial tournament. The other contentious spot, that of the second wicketkeeper, went in favour of the experienced KKR captain, Dinesh Karthik. He has been preferred over the maverick quality of young Delhi dasher, Rishabh Pant. Karthik has emerged as one of the best finishers in the world in recent times. In the limited opportunities he was afforded, Karthik has seen games through for his country. He has thus been selected over Pant who has failed to deliver in the Indian blue despite playing well for his franchise. 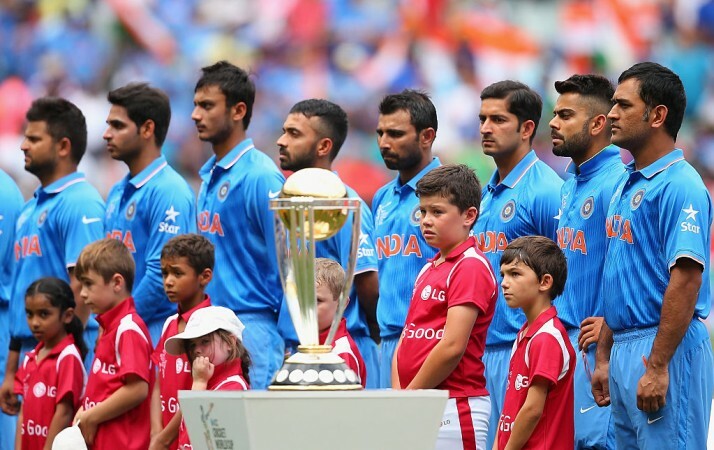 Virat Kohli will be captaining the side and Rohit Sharma is the vice-captain. Shikhar Dhawan will open the batting with Rohit, while KL Rahul has been picked as the backup opener. MS Dhoni will be donning the gloves, while Kedar Jadhav and Hardik Pandya will be expected to help out with both, bat and ball. The bowling department has no surprises as wrist spinners Kuldeep Yadav and Yuzvendra Chahal have been picked along with the pace trio of Jasprit Bumrah, Mohammed Shami and Bhuvneshwar Kumar.